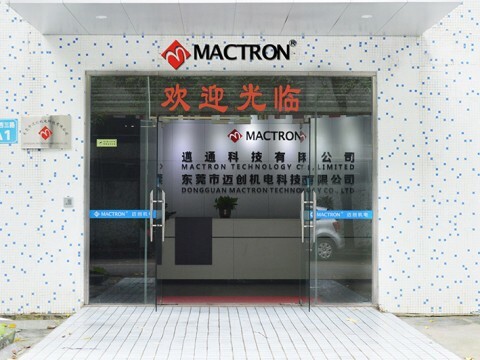 Dongguan Mactron Technology Co., Ltd (Mactron Technology Co., Limited) is a high-tech Manufacturer & enterprise, located in the world famous manufacturing city—Dongguan, specializing in developing, manufacturing and selling of industrial laser equipment system and customized automation devices. 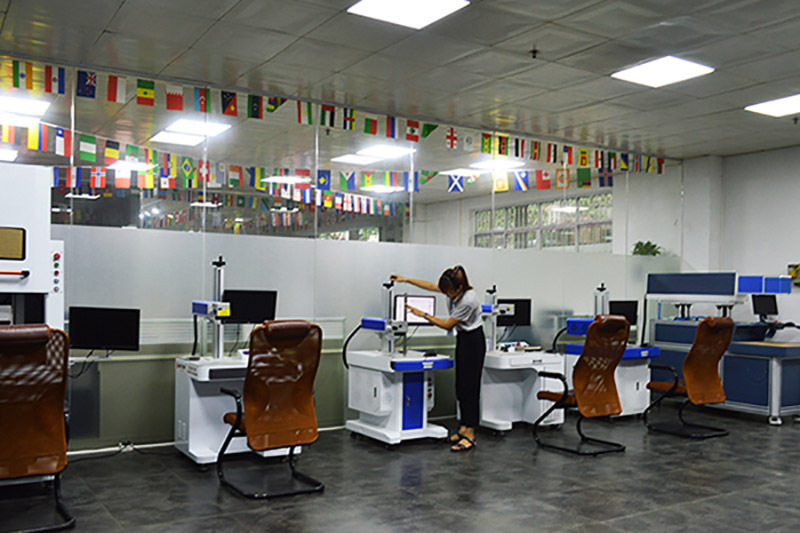 Mactron Technology mainly manufactures and sells products like Fiber Laser Marking Machine, UV Laser Marking Machine, Co2 Laser Marking Machine, Laser Printer, Co2 laser cutting and Engraving Machine, Fiber Laser Cutting Machine, Laser Flat Bed, Customized Laser Equipment and a full laser spare parts. 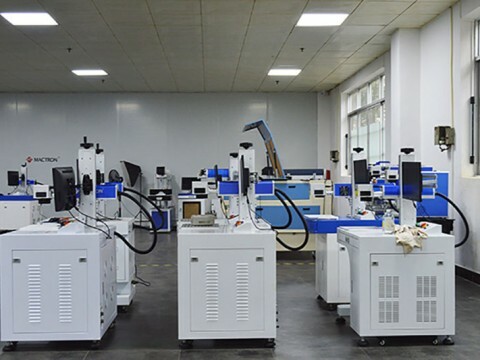 The laser equipment system is widely used in many fields, including textiles, leather, clothing, industrial fabrics, advertising, technology products, printing, packaging, electronics, pharmaceuticals, furniture, hardware tools, molds, and other industries. 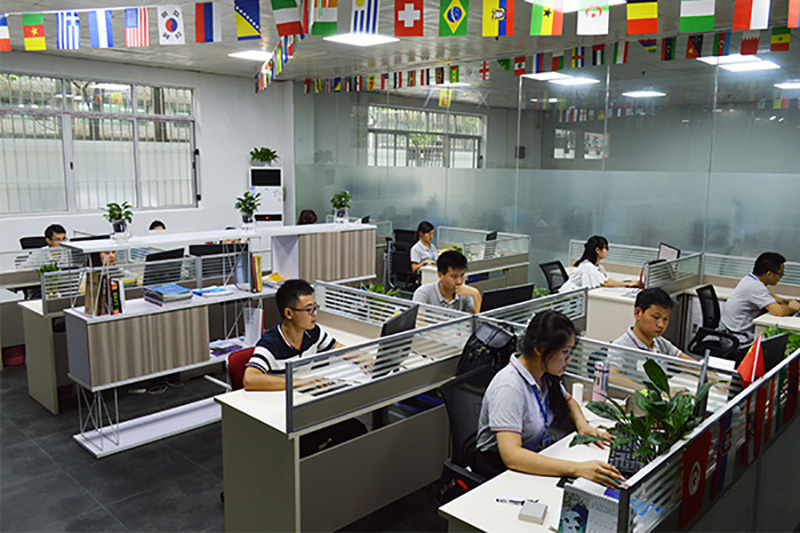 The company has a complete and scientific quality management system, and the marketing network covers more than 30 provinces in China. 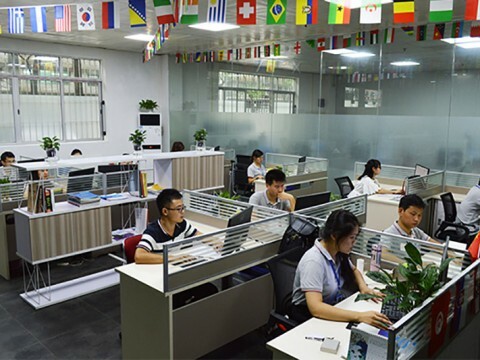 The products of Mactron Technology are exported to Southeast Asia, Hong Kong, Macao, Taiwan, Europe, North and South America, most of Mid-East countries, Oceania and other countries and regions. The quality and service after sales get good feedback from both domestic and foreign customers. 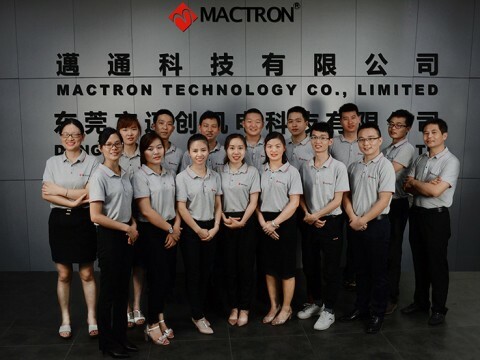 Mactron Technology has developed steadily for years, and has established modern standard manufacturing factory by taking full advantage of the abundant and diversified IT information and Hi-tech talents in the Pearl River Delta, Hong Kong, and Macao. The company’s production based covers an area of square meters. 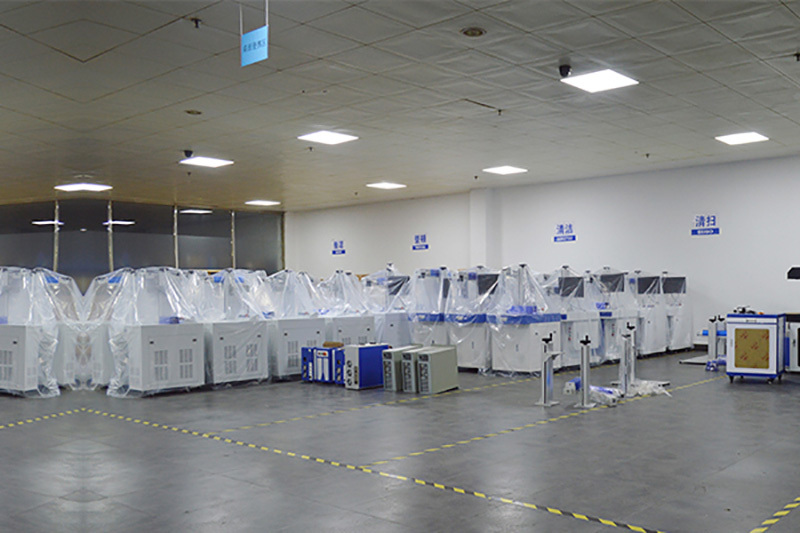 The company is equipped with over 50 sets of precision machinery equipment and has professional R&D engineering staff. In addition, the company also has established a long-term and stable partnership with many universities and scientific research institutions. Mactron Technology’s integrity, strength and quality of products are highly recognized by the industry. 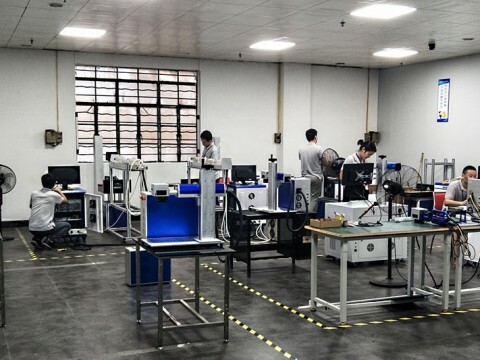 The company and its products have obtained the European CE certification, TUV Rheinland certification, Swiss SGS testing and certification, Alibaba Group’s TrustPass VIP member companies, Golden &Assessed Supplier and many other honors. Mactron Technology is the expert of laser industrial application and the trustworthy business partner. No matter what business or field you are engaged in, we are able to serve you one tailor-made machine and we are looking forward to building up business relationship with our partners. 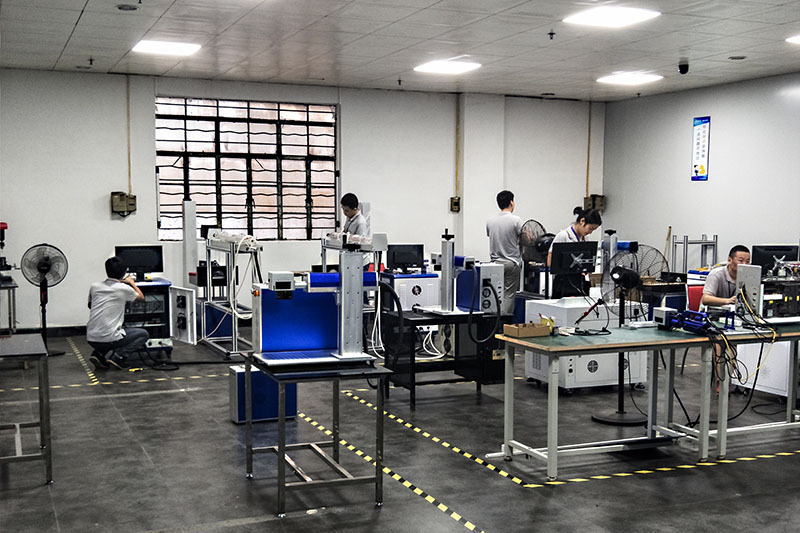 In 2017, Mactron Technology is in the high speed development and progress in business and technical, Our laser system products lines become more complete and perfect. The Laser Marking Machine System Product lines (fiber laser marking machine, co2 laser marking machine, uv laser marking machine, portable laser marking machine, flying online laser marking machine, 3D laser marking machine,), The Laser Cutting & Engraving Machine System Product lines (Co2 Laser Cutting Engraving machine, fiber laser cutting machine, fiber laser engraving machine, Co2 Laser flat bed cutting machine. ), Laser Welding Machine System, Specialized Laser Machine System and Customized Laser Machine System. 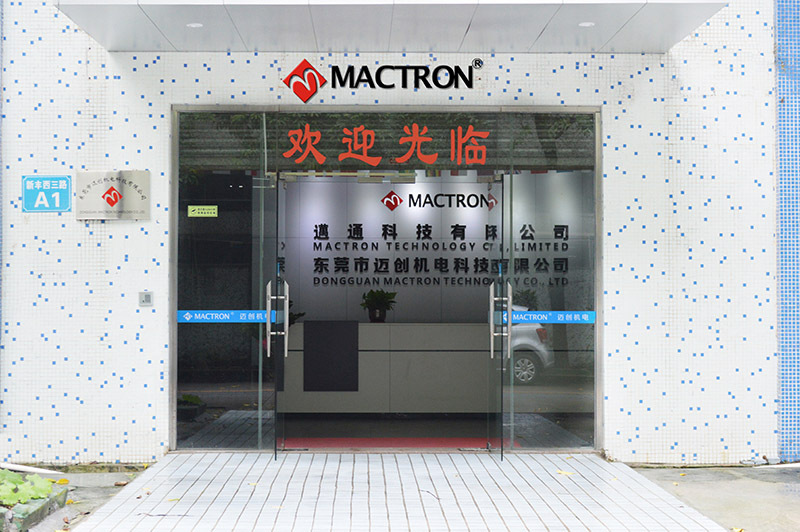 In 2013, Dongguan Mactron Technology Co., Ltd. is founded under its HK Mother Company Mactron Technology Co., Limited. 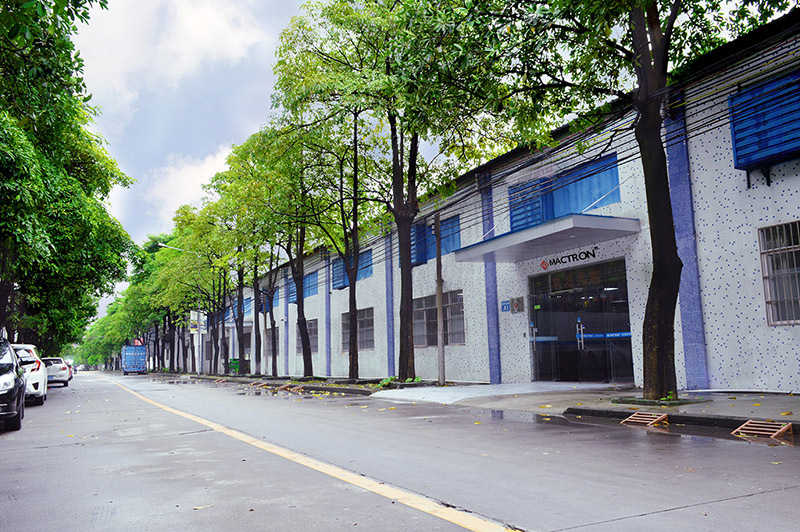 As business development needs, we have registered Dongguan Mactron Technology Co., Ltd., a step, the overall expansion of the factory, with a total area of ​​5,000 square meters, the annual output of more than 20,000 units, but also greatly enrich the product line, there are mainly CO2 laser cutting machine, fiber laser cutting machine, CO2 laser engraving marking machine, fiber laser marking machine, YAG laser welding machine, a full set of laser spare parts. 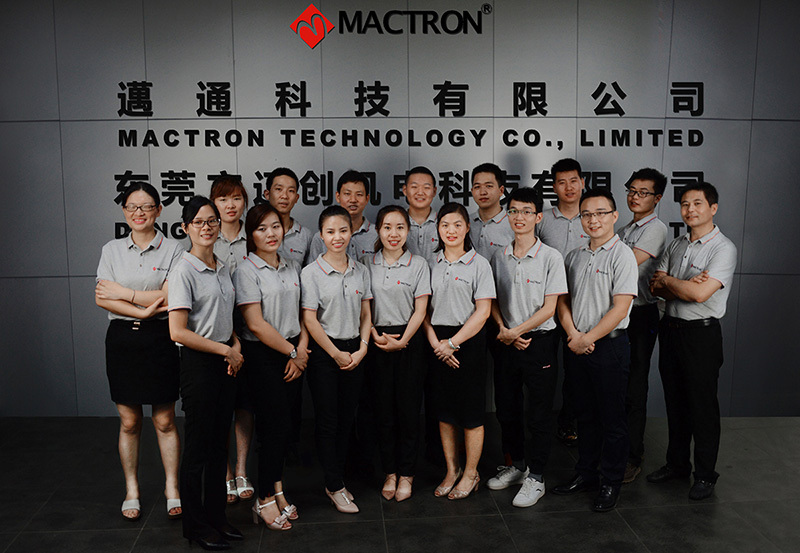 MACTRON products sold more than 40 countries and regions. 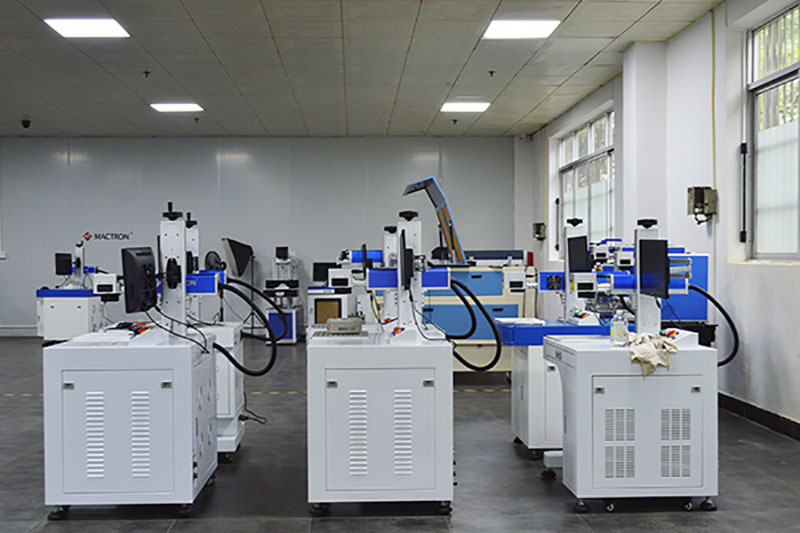 In 2010, MACTRON TECHNOLOGY start to produce YAG lamp-pump laser marking machine.With the diverse needs of the market, in-depth development of China’s manufacturing industry, product categories greatly enriched, so Dongguan become a global “world factory.” Products for a variety of different materials, the need for classification label storage, and implant manufacturer’s trademark, so the product printing, engraving, marking, coding, etc. generated a lot of market demand. At this time, Mai Technology introduces laser engraving, laser marking machine, the market received wide attention and praise. 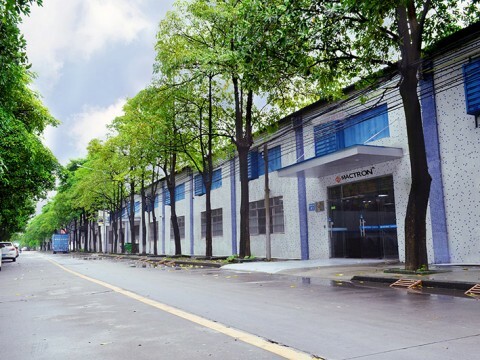 In 2008, Mactron Technology Co., Limited is established in Chai Wan, Hong Kong. This year, the global financial crisis, the virtual economy in trouble. However, the domestic manufacturing entities in particular high-tech industry is a booming opportunity. 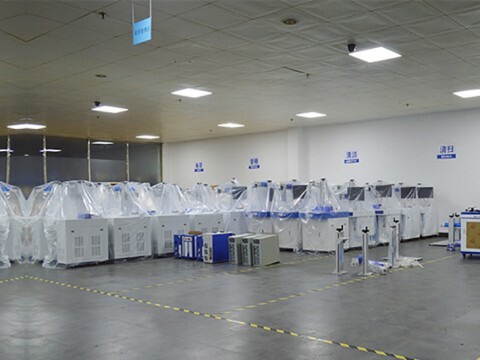 When the Chinese market has been the popularity of laser cutting and engraving machine, more and more foreign customers also saw an opportunity, they began to buy large quantities of CO2 laser cutting machine from the Chinese market, to promote the export boom ushered in the laser industry. MACTRON TECHNOLOGY CO., LIMITED. set up under this background. In June 8th, 2006, Mr. John as founder of Mactron Technology started in laser industry. 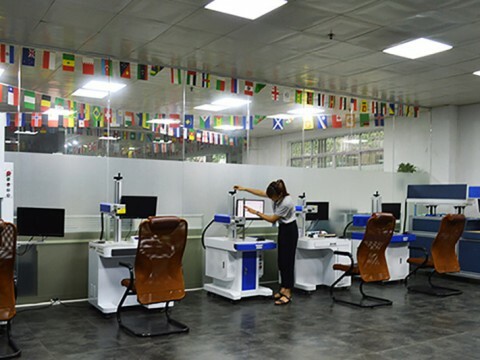 This moment, laser as a new Technics in people’s eye is used in military purpose normally, However, laser cutting machine has begun to slowly popular in the industrial development of China Pearl River Delta region, especially in Dongguan. Co2 laser cutting machine is in short supply for embroidery industry，textile and shoes making industry etc. Laser cutting to replace old artificial operating, greatly improved work efficiency and improve the level of technology.